When it comes to how your dog looks, no one puts in more care and attention than Tails A Waggin’ in West Lawn. 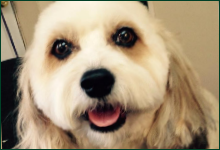 Get your dog the full grooming treatment today. Our National Cat Grooming Association cat groomer knows the best methods to groom and style any cat. 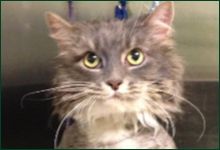 See what she can do to get your cat looking his or her best. Feed your dogs our exclusive Annamaet dog food to keep them happy and healthy. 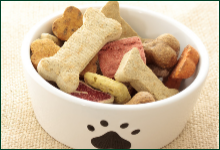 We also carry a wide variety of collars, treats, and other products too! 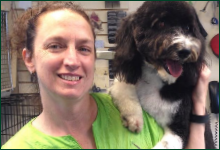 Your pet should feel comfortable, safe, and happy in the hands of our friendly, expert groomers. We want to get to know you and your pets like a part of our family.